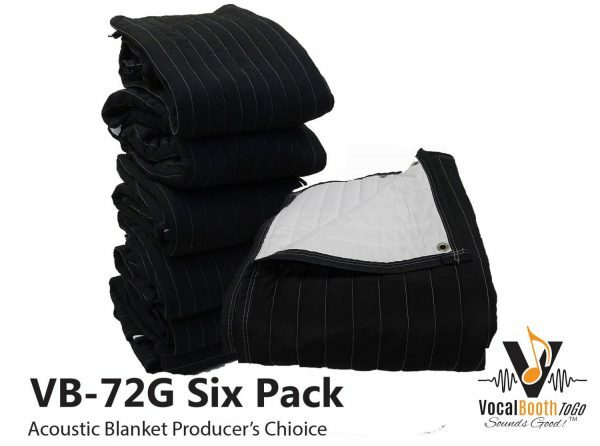 Home / Acoustic Sound Blankets / VB72G Sound Absorption Panels Producers Choice- White- Black. 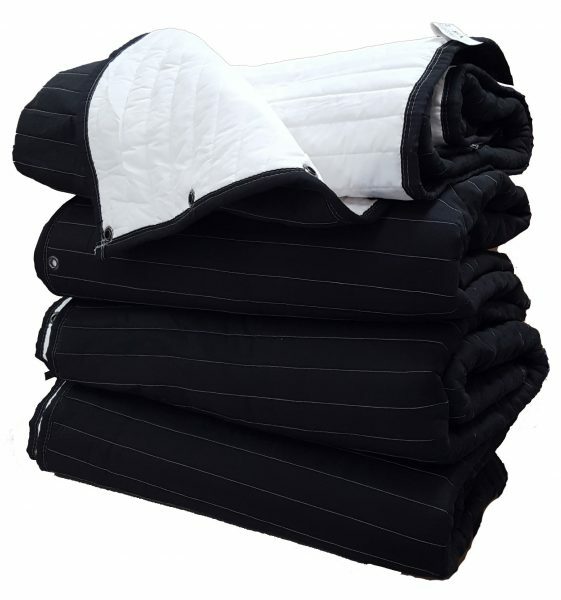 Size 200 x 243 cm, with Grommets. Single. 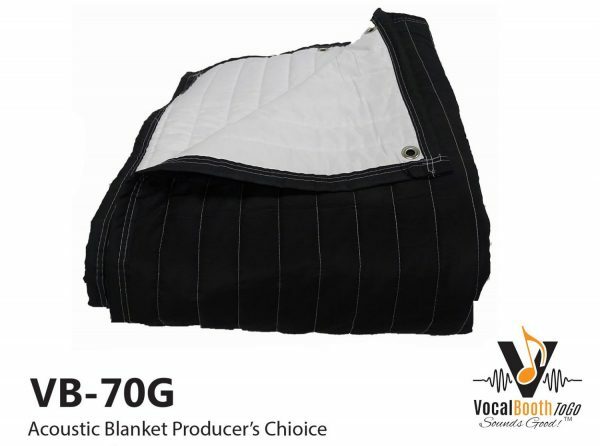 VB 72G Sound Blankets Producers Choice for soundproofing, This sound absorption panel was designed to make your voice over and audio recording sound better. 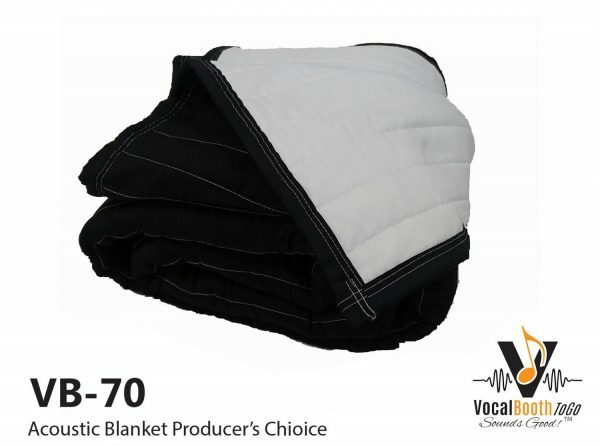 This is oversize Producer’s Choice sound blanket with grommets installed for ease of installation. 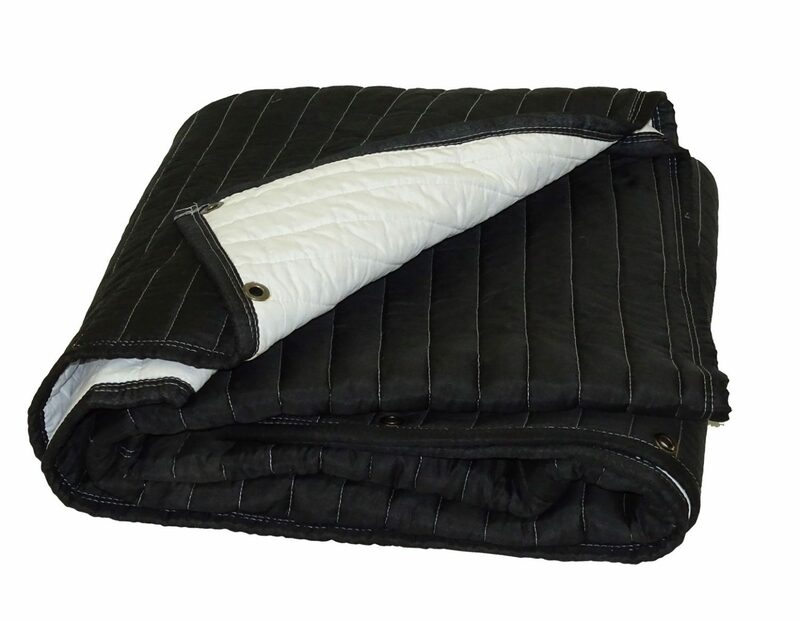 The 8 Grommets are installed evenly spaced on the 200 cm side. Grommets are 1.27 cm diameter (opening). Black and White color provides versatility in accommodating special light reflection requirements.